. 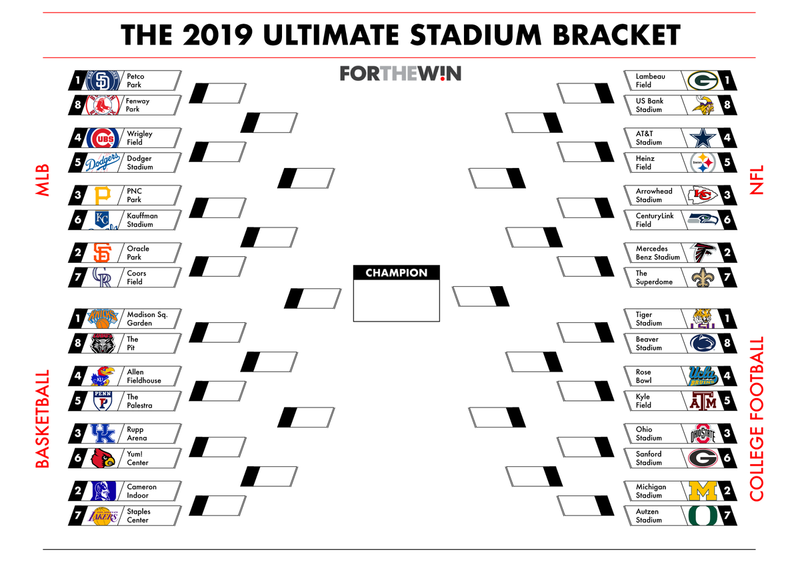 @ATLUTD + @AtlantaFalcons Mercedes-Benz Stadium has a lead over the @Chiefs Arrowhead Stadium in the Sweet 16 of our Ultimate Stadium Bracket. Fenway Park vs. @Cubs Wrigley Field. and many other heavyweight matchups in our Round of 16. VOTE! For years, @Seahawks and @Chiefs fans have argued over which stadium is the loudest. Here's another chance to prove your case. 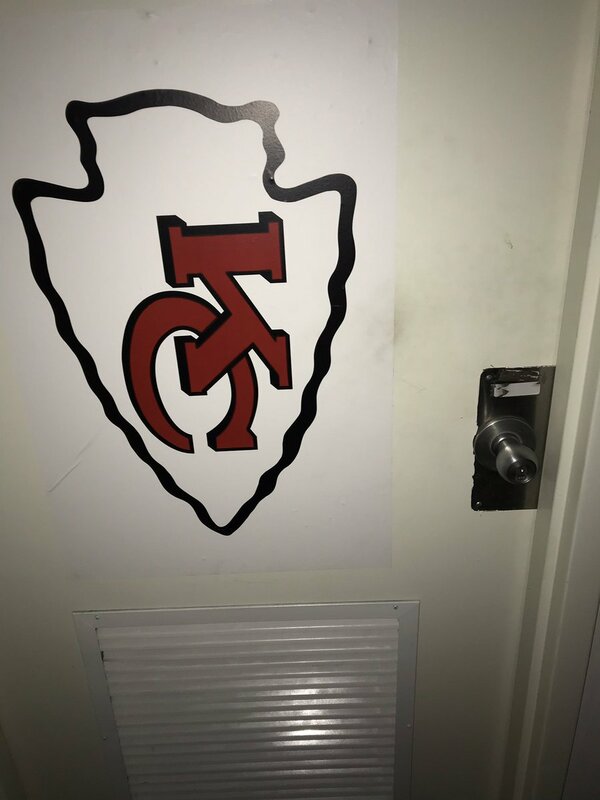 CenturyLink and Arrowhead are squaring off in FTW's stadium bracket. 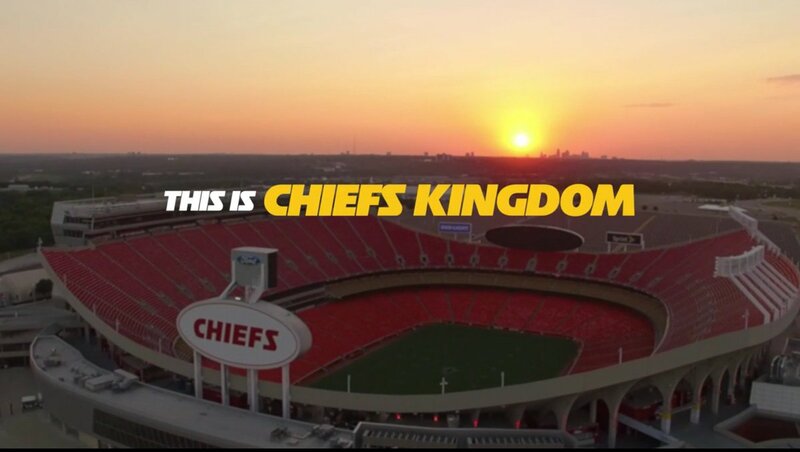 Take a look inside Arrowhead Stadium with a special edition of Chiefs Kingdom tonight at 10:35 on KCTV5, the #HomeOfTheChiefs!